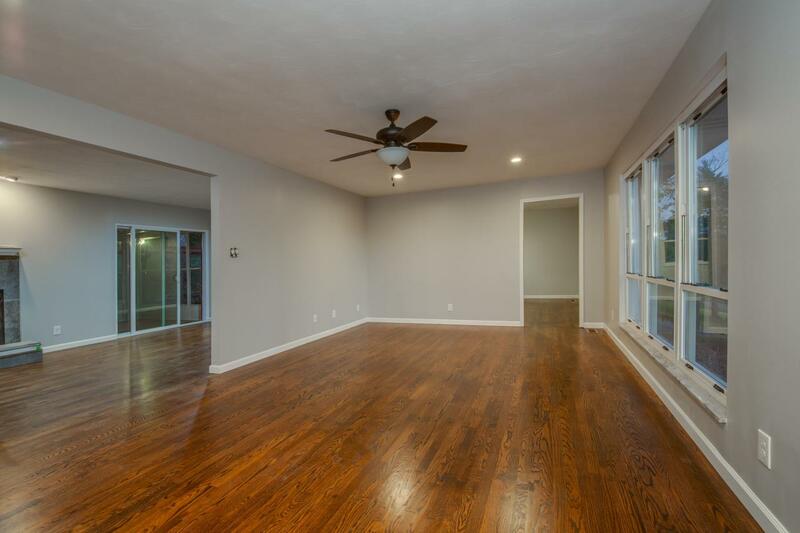 Buy this completely renovated home for $0 down!! Eligible for 100% USDA financing! All kitchen appliances convey to buyer! 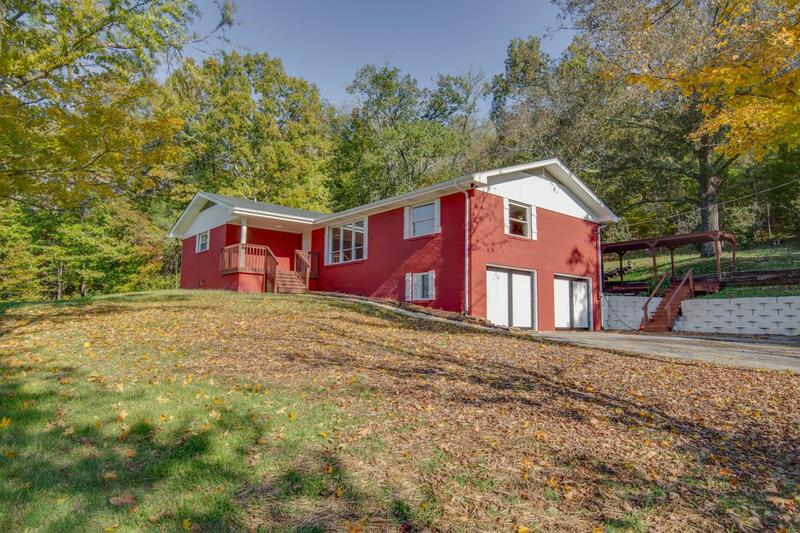 LOW county only taxes and NO HOA dues! 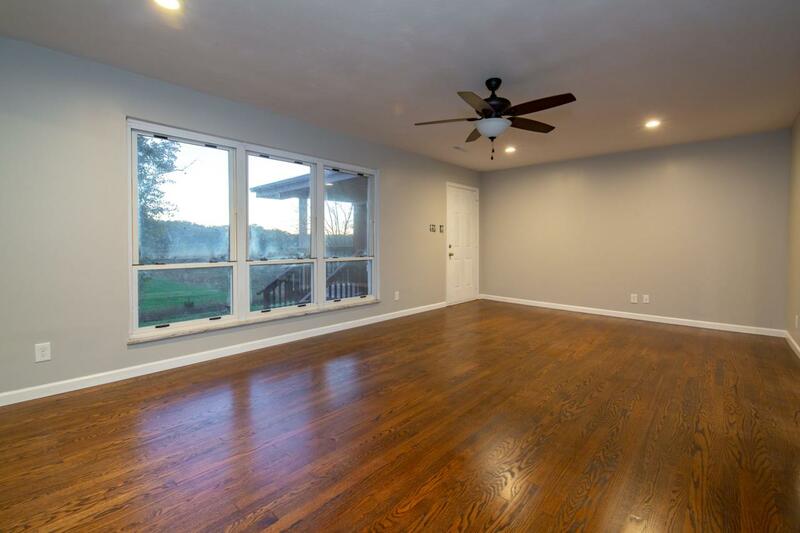 This awesome home boasts: huge, detached workshop/man cave, brand new kitchen, brand new bathrooms, new electrical, new pex plumbing, new roof, new HVAC, new duct work, freshly painted interior & exterior. Additional features: fantastic master suite on main, multiple large living spaces, amazing sun room and spacious back deck with pergola. 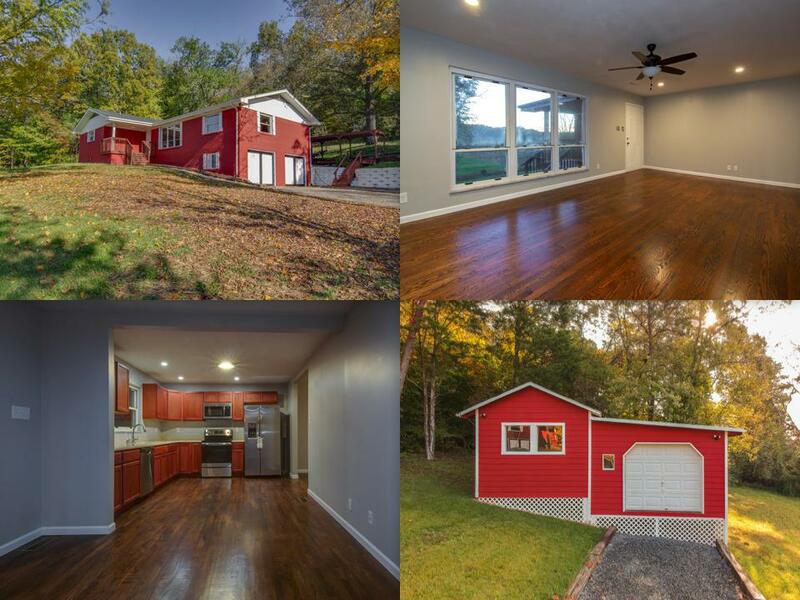 Outside enjoy the wildlife & views of the French Broad River from the peaceful setting near the Seven Islands State Birding Park, with the convenience of being just minutes to the interstate!